Expand your portfolio with high quality print-to-order services. 247 Commerce offer custom integration with art print ordering and framing services to streamline your selling efforts. We’ll make sure your ecommerce platform integrates seamlessly with your print services supplier. Print-to-Order (also called Print-on-Demand) is a system which enables people and companies to print individual copies of a specific artwork. When companies offer this service, the images they print and frames they make are bespoke to each individual order. The print process is carried out by digital technology as traditional printing methods are not as economical. With your ecommerce system seamlessly integrated with your Print-to-Order fulfilment partner, you can offer high quality art prints in a variety of different media, formats and sizes. You can also offer customers a wide choice of solid wood frames, made to your exact specification and designed to last. Your Print-to-Order fulflment partner will carefully print, hand-frame and deliver your art with pride, craftsmanship and care. Give your customers the freedom to discover and buy the art they love from your collection of art prints and frames. You can include timeless masterpieces, limited editions and work from emerging contemporary artists - and there's no inventory to keep in stock! Print-on-Demand production and fulfilment partners like King & McGaw will print, pack and ship all products to your customers from their own factory, or send completed products to one of your stores for your customer to collect. King & McGaw are the UK’s leading retailer of quality art prints and frames. A commitment to artistry and craftsmanship has established King & McGaw as the trusted supplier of art print products for hotels, interior designers, retailers and museums and heritage institutions across the world. 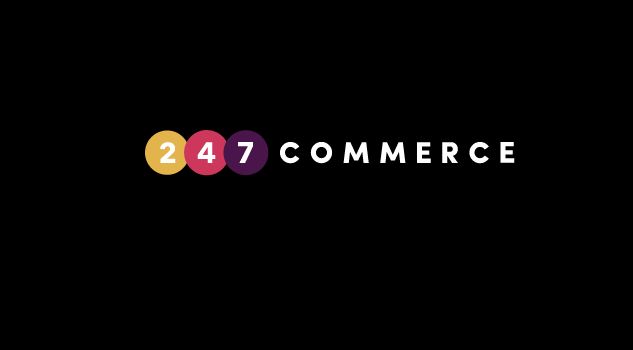 247 Commerce can help you integrate your ecommerce platform with your Print-on-Demand fulfilment partner via an API. Just click on the button below to get in touch to talk custom prints!